In this post, I’m going to show you how to help your friends and family plan a baby shower. Traditionally, in the U.S. close friends or family members plan the baby shower. This can be a great thing. Unless cousin Nina, who is a known party animal wants to plan it and thinks bobbing for apples should be a game that guests should play. Yikes! 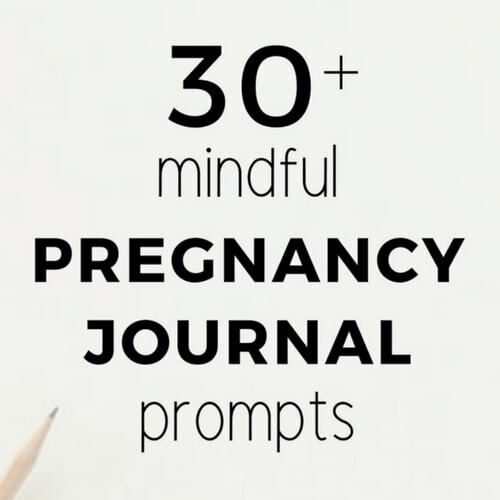 If the thought of your eclectic sister, cousin, or best friend planning your baby shower makes you nervous, this post is for you. It’s not that you don’t love your family and friends, it’s just that their style and vision of fun doesn’t always ever mesh with your own. So, to ensure you get the baby shower you want without micro-managing or planning the entire shin-dig yourself, I have a strategy I think you’ll love. Not everyone wants a baby shower, if you want one, don’t leave people guessing. Let people know in advance. This gives them you more time to plan the celebration you want. Perhaps more than one person is thinking about throwing you a shower. As long as they are working together, this doesn’t have to be an issue. However, make sure there is clarity early on who is the party planner and make sure all party planning details are directed in that direction. Unfortunately, most baby showers happen during the most uncomfortable and awkward times. You have outgrown all your pre-baby clothing and you can no longer see your toes without a mirror. The last thing you want is a celebration at your new normal bedtime which may now have moved up to 6 PM. You don’t have to give an exact time but do decide if you want a breakfast, brunch, or evening celebration. The date can be anytime that fits in your calendar, usually after you are 32 weeks but don’t let traditional stop you for having it whenever you like. I even like the idea of sip & sees where the celebration happens after the birth. Depending on the size of your baby shower, you have many options. You can choose your own home, a large backyard, a clubhouse, a banquet hall, a park (seasonal), the beach, or a restaurant. Talk it over with your host and decide what would be best. Themed baby showers can help give the baby a cohesive ambiance and it doesn’t need to be cheesy. 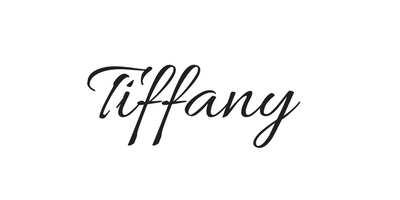 You can choose pretty & rustic, bright & tropical, or simple & elegant; the choices are endless. If you need some inspiration, check out this post. If you don’t want baby shower games–don’t have them included. I’ve been to baby showers without games and had a great time. If you are into baby shower games, choose 3-5 games that you are open to play and let your host choose from the list. Here is a list of 43 baby shower games to choose from. Simple games and group activities tend to work well. Before invitations get sent out, review the guest list. Well…there may be a guest you don’t want there. This is not about being a mean girl. This is about not feeling uncomfortable or awkward. You don’t want your host to feel bad for inviting that person, so just do a review of the guest list and save yourself the headache. Your venue can you help you decide on what foods to serve. If you are having a lunch or dinner party at a restaurant, the restaurant will provide the food. If you are choosing a different venue, light appetizers can definitely be an option that allows people freedom of movement without the mess. Once you make all these decisions, you’ll realize your personality and choices can be fully recognized and executed. Brilliant, right?! You need to deliver all these choices to your host without seeming like a controlling nut job. 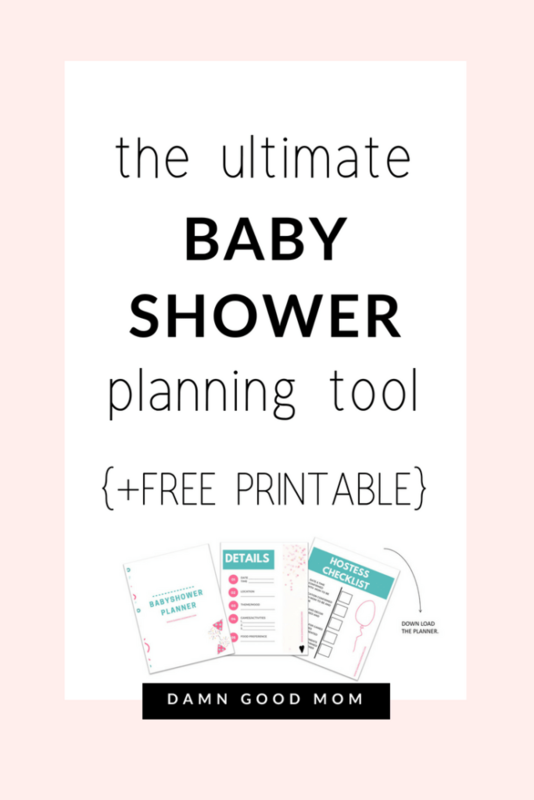 The easy way to do this, is to use my FREE Baby Shower Planner Template. It’s all yours for free, just click on this link and print, my friend (no email address required). What happens when you use this template? Your friends and family get the direction they need to execute your vision. You get an awesome baby shower. Let me know in the comments section if the template works for you. Good luck! Follow along on Pinterest for more pregnancy and new mom content.